Nose: Medium Sweet, Oak, Biscuits, Rather Sharp Grain Alcohol, Vinegar, Touch of Peat. Taste: Rough and Tough. Grain Alcohol and some Sugared Dried Fruits. Bit of Oak and Pepper. Finish: Short. Sharp Grain Alcohol and a little Oak and Vanilla. Hint of Honey. When adding a couple of drops of water you get rid of most of the Alcohol on the Nose and get more Grain, Straw and a little Malt. 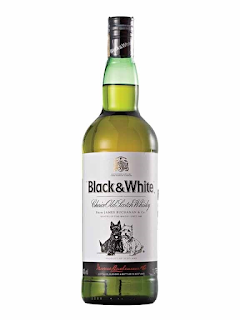 It completely waters down the Palate however and the Finish becomes even shorter with a Licorice note right at the end. So while water certainly benefits the Nose, it does not have a positive effect on Palate and Finish. General Remarks: James Buchanan created this Blend in 1884 and gave it its current name in 1904. 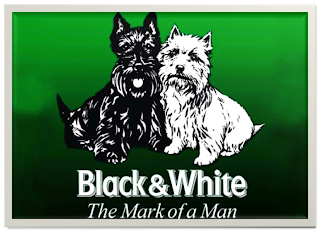 It was originally sold in a Black Bottle with a White Label, hence the name. 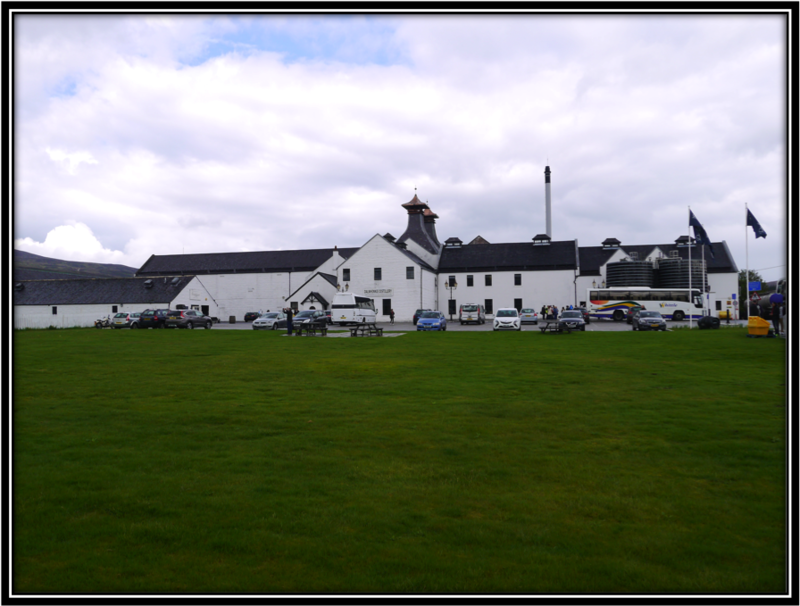 It contains 35 Grain – and Malt Whiskies with a 60-65% Grain Whisky content, a/o from Port Dundas and Cameronbridge. 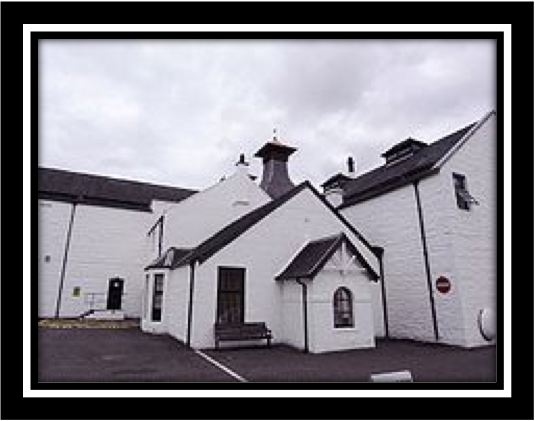 The main Malt component is produced by the Dalwhinnie Distillery(Highland). Above you see a picture of this Distillery. 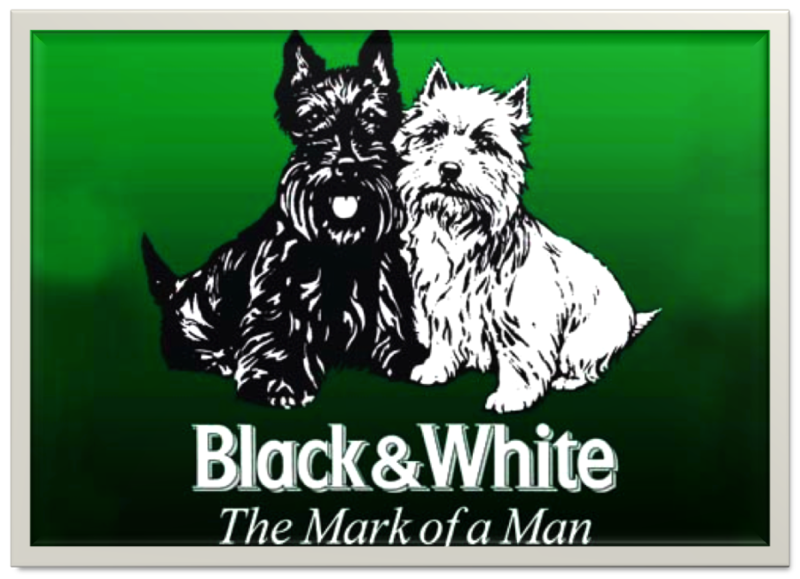 The Blend is now owned by the Diageo Group. Main markets for this Blend are South Africa, Canada and Italy. Conclusion: The rather young tasting Grain Whiskies dominate this Blend. There’s not much room for anything else. Some sweetness, Oak and hints of Peat and Honey. It’s certainly not expensive but it offers too little to consider buying it again. Hi there, thanks for commenting. A pity you didn't leave your name. There is nothing as personal as taste and your opinion is as good as mine. Personally I don't care for the large percentage of young Grain Alcohol that dominates most of the Scottish standard blends. This alcohol does not add flavour, just volume. 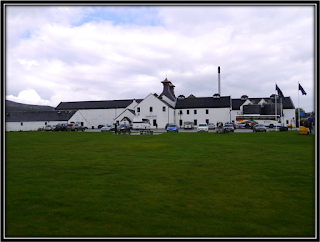 If you get the chance and possibility buy a Dalwhinnie Single Malt. 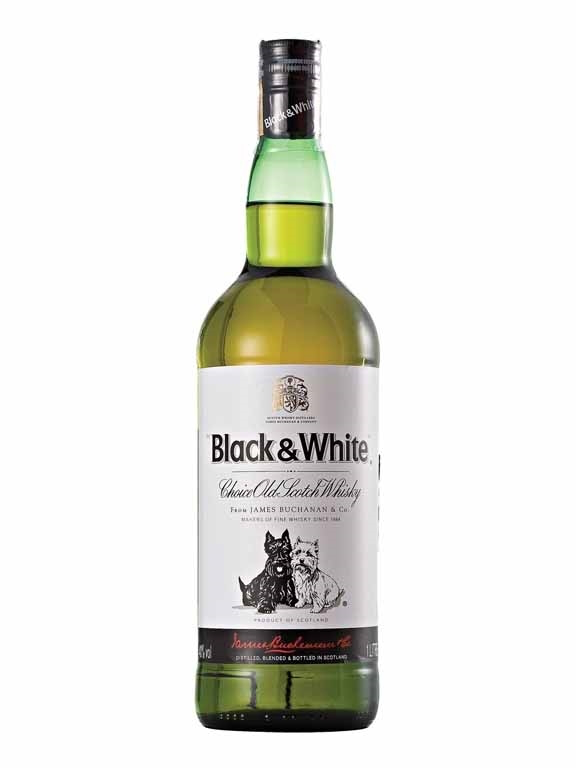 The Dalwhinnie is the main Single Malt in the Black & White Blend. Then compare and note the huge differences. Cheers! Have a Great Weekend!